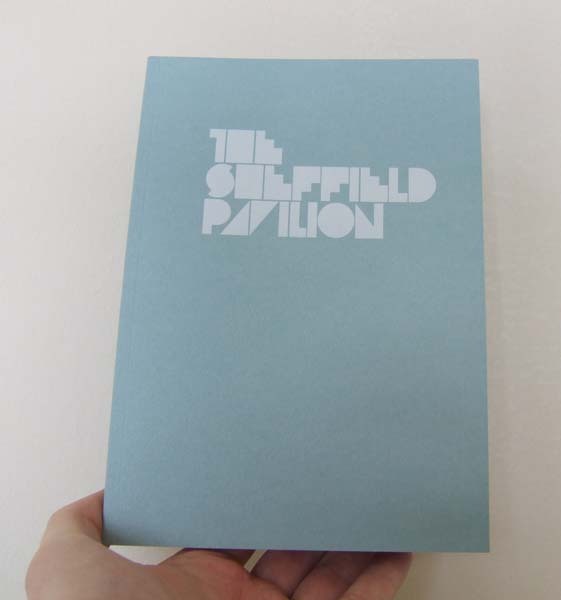 Host 6: Beauty was commissioned by Sheffield Contemporary Art Forum for their Sheffield Pavilion 2007 project, a publication representing Sheffield-based artists to an international audience which was launched at the 52nd Venice Biennale and Documenta XII in June of 2007. HAG (Host Artists Group) were asked to contribute four pages to the publication, and were invited to develop a new project that would best represent their practice. HAG's response was to extend this invitation to sixteen artists based in the city, inviting them to creatively respond to the idea of beauty. Among the plethora of aesthetic strategies available to contemporary artists, the concept of beauty is often overlooked. While many artists see beauty as something antithetical to their practice, this project asks the question: can it still be possible for beauty to be a viable force in contemporary art practice? HAG are an artist’s group based in Sheffield, UK with an interest in curating and producing art in alternative spaces. Previous projects have included Slow Wave Sleep, an exhibition of installation work in a domestic space, Sounds Recorded for an Empty Nightclub, an open-submission performance of sound work, and Cinema, a screening project premiered at The Showroom Cinema, and subsequently shown in venues across the UK and Europe. 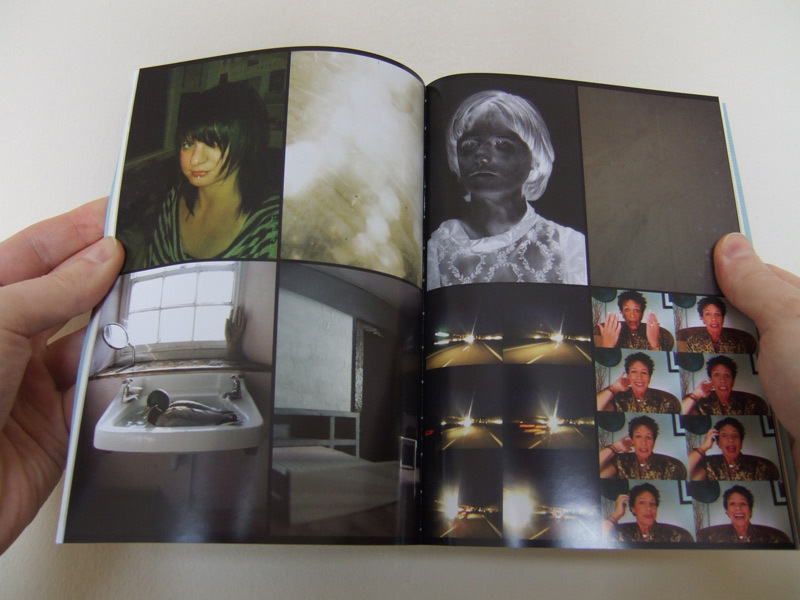 HAG’s most recent project, Beauty, was commissioned by SCAF for the Sheffield Pavilion 2007 publication, and was launched at the Venice Biennale and Documenta XII.